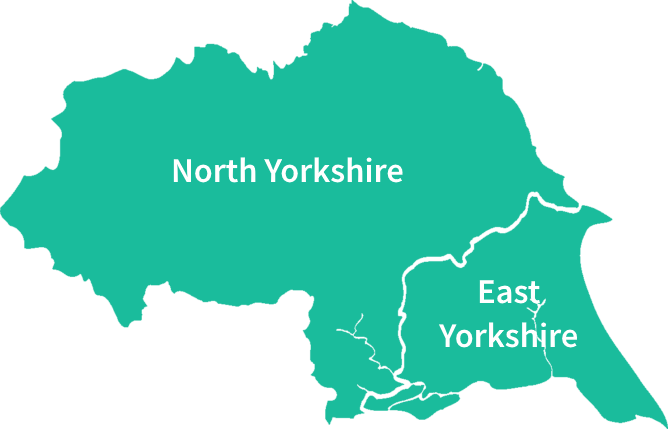 As PassMeFast has expanded across the UK, our team has grown, too. 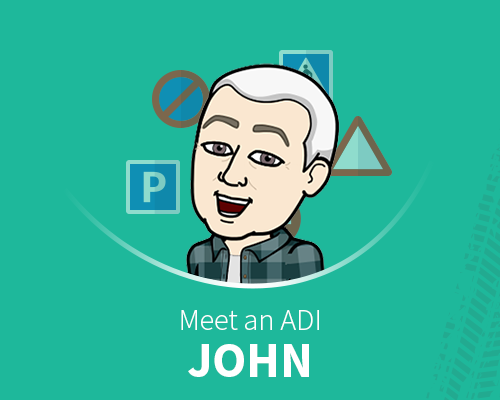 We’ve already begun introducing some of our driving instructors through our Meet an ADI series. However, the PassMeFast picture wouldn’t be complete without our Booking Agents. Based in our MediaCityUK head office, this team are always there to help sort out any problems, arrange lessons and tests, and generally keep things running smoothly. That’s why we decided it was about time they got their own share of the limelight. So, today, we’re launching our new series of interviews: Meet a Booking Agent! First to be profiled in the new series is Adam, who joined us in 2017. 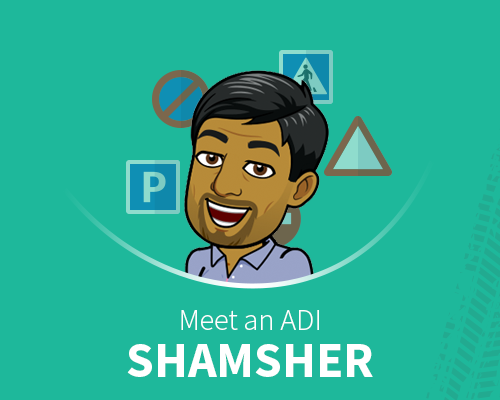 Since joining, he’s been the Booking Agent for more than 440 passing students! Let’s hear a bit more about his PassMeFast journey. Do you have a driving licence? Yes. 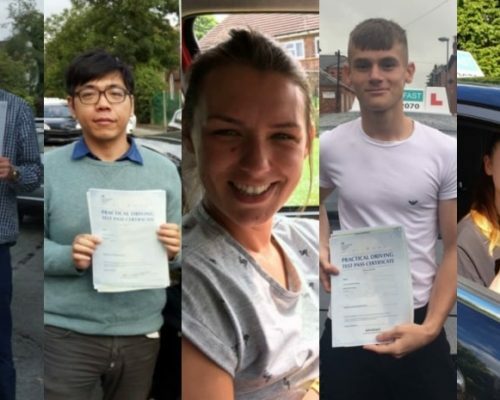 At what age did you pass your test? 19. How many times did it take you to pass? Two. What was your first car? Ford Fiesta. What car do you drive now? Still a Ford Fiesta! What’s your dream car? A Mercedes G Wagon. What do you do to relax? Heavy squats. What are your hobbies and interests? The gym, football, history and eating large amounts of food. When did you join PassMeFast? In September 2017. What made you decide to join PassMeFast? My need for speed. What’s your favourite thing about being a Booking Agent? Seeing my students pass their driving test every day. What’s the funniest thing that’s happened since you started working at PassMeFast? The work Christmas do was one to remember—however, the details cannot be shared! What’s your favourite pass story? I had a student who flew over from Australia, and she had a two-week window to complete her theory and practical test. Of course, she succeeded! 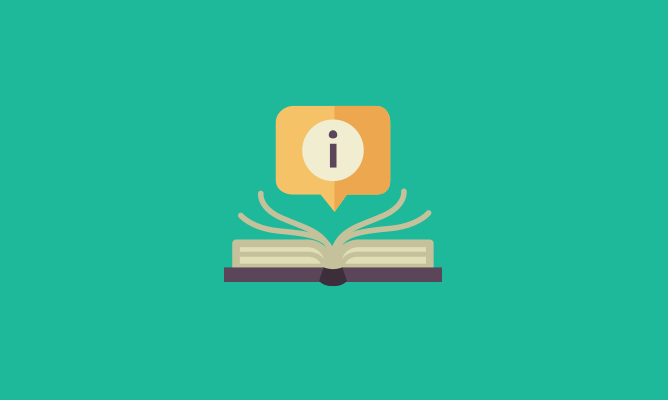 What’s the most common problem learners come to you with? I find that learners struggle with their theory test more often than not. 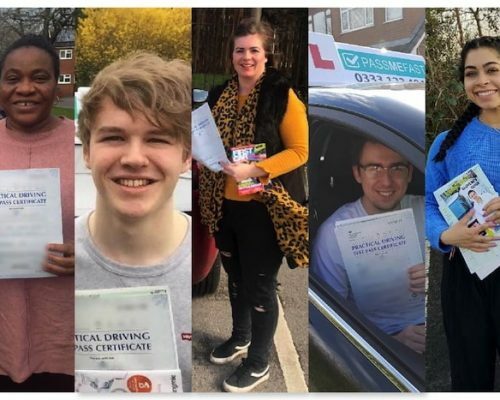 The statistics of the theory test pass rate over the past ten years support this. 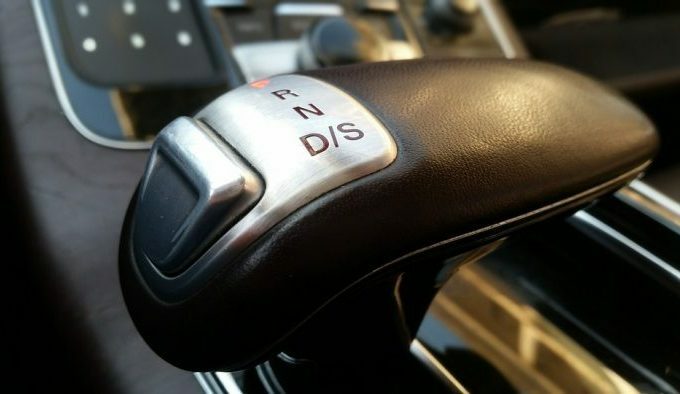 What’s the best piece of advice you’d give to new drivers? I would advise taking the advice of your instructor and not rushing! Watch this space to hear from the rest of our Bookings team over the coming months. 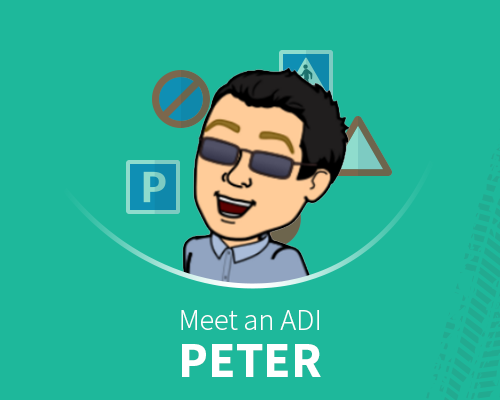 Don’t forget that you can also hear from our ADIs by visiting our driving instructor section.